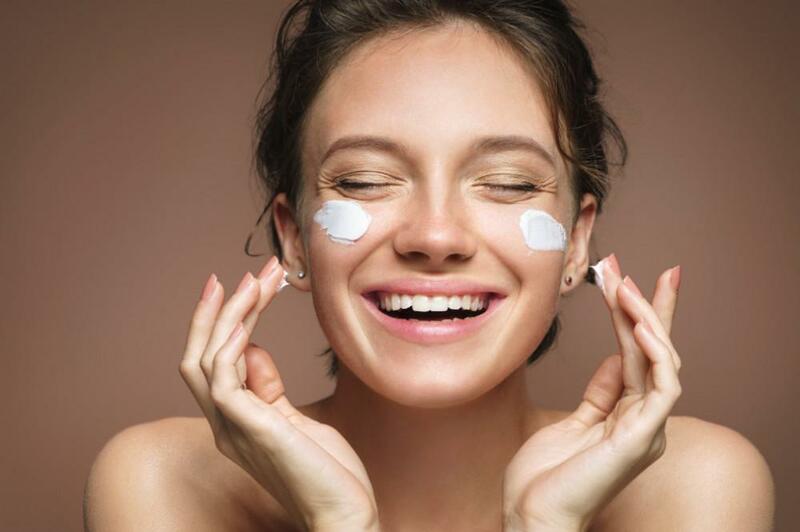 To counter the effects of ageing and factors like a busy lifestyle, a bad diet, and environmental pollution, the average woman will use 5 – 10 different skin care products. Since the face is the part of the body that probably most people take best care of, most of those products will be rubbed, lathered, slathered, or sprayed on it. And while the skin may be our protection layer, it also acts like a sponge, absorbing everything you put on it. Taking this into account, it’s frightening that we regularly expose ourselves to so many chemicals, some of which can have a detrimental effect on our health. Like for instance, Phthalates – the chemicals used to give most skincare products an attractive scent, which were linked with infertility and birth defects. However, do not despair – with a little research and some smart shopping, you can easily find natural face care products that are free of toxins and offer a range of health benefits. Artificial face care products are full of artificial colouring, fillers, alcohol and fragrances that are harsh on the skin. With time, these irritating ingredients can lead to various serious skin problems like redness, breakouts and even dermatitis. On the other hand, natural face care products are mild, contain no artificial perfumes and no alcohol that can dry out the skin. They have a great positive impact, without any side effects, which is not something you could say about most artificial skincare products. To prolong the shelf life of conventional face-care products, manufacturers add paraben to their contents. According to medical research, parabens can end up invading your blood stream and imitate the body’s natural hormones. This way they can alter the functions of the endocrine system which leads to serious health problems. But natural products use organic preservatives like grapefruit seed extract which doesn’t have any side effects and it is a great antimicrobal agent with a number of other benefits. 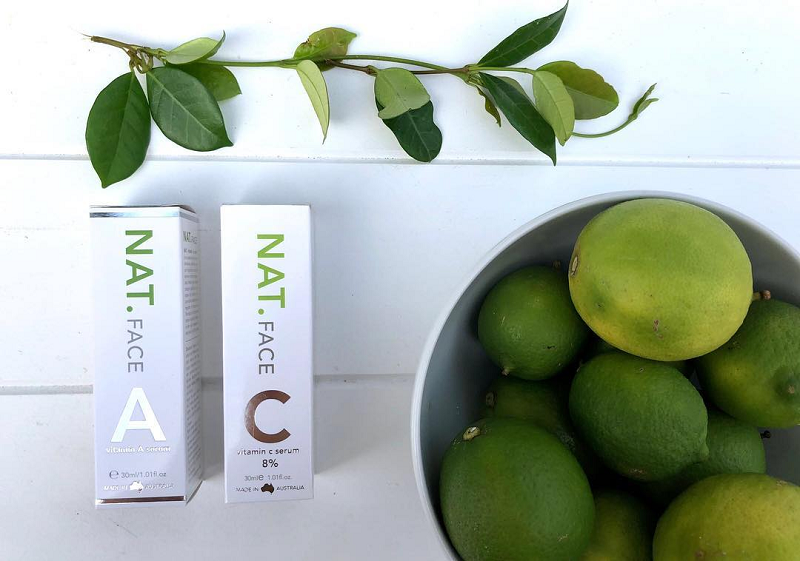 Natural face care products are packed with ingredients that are rich in vitamins and nutrients that help regenerate the skin and preserve its natural glow and elasticity. For instance, grapefruit seeds and tangerine oil are rich in vitamins C and A, whereas avocado oil is a great source for vitamin E and nutrients such as omega 3, lecithin and potassium – all of which help prevent fine lines, wrinkles, and other signs of ageing. The same toxins and chemicals that go into the making of most mainstream products, also get released into the environment during production where they adversely cause harm. Damaging the environment for the sake of human’s beauty is without a doubt a reckless thing to do. But natural products made from ingredients sourced from sustainably grown plantations and using eco-friendly production methods is a great way to do something good for the environment. Even though you’re just one person, every contribution ultimately adds up to something bigger.